I think I’ve fallen in love. Ever since I picked up Aloha at Las Colinas Golf and Country Club she has been looking straight at me with those piercing eyes, her nails sharp as talons, gripping my arm like she’s never letting go. Her head cocked to one side trying to decide if I am worth the effort or not. This lady is hard to figure out, that face is not giving anything away. So much for my smooth chat up talk. Mind you, they tell me Falcons can dive at 250 miles an hour, so running away just isn’t going to cut it. 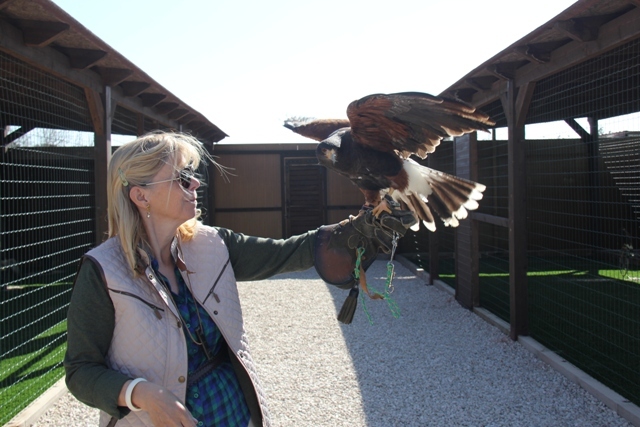 This is all part of my Falconry experience, one of the special activities on offer at Las Colinas Golf and Country Club, and as far as first dates go, there’s not a lot of talk, just intense eye contact. Mainly from me, because when you have a deadly bird of prey clinging to your arm it’s pretty hard to concentrate on anything else. 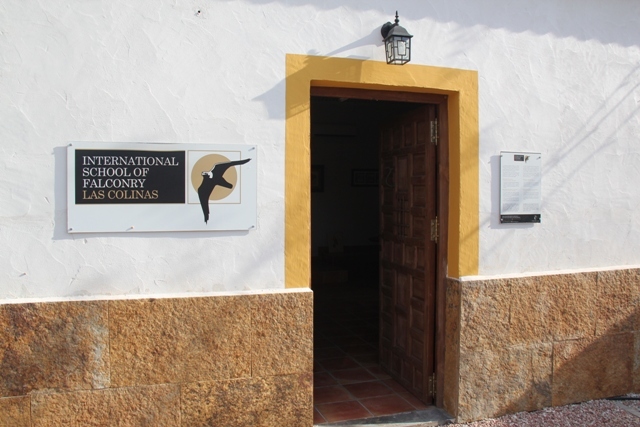 The International School of Falconry on the property, is run by Marianne a qualified vet, but a lover of all things winged. Aloha is the star of her proud collection of Falcons (which all have Hawaiian names for some reason), but she also has some stunning owls and hawks too. Guests can enjoy up to 90 minutes of close up Falcon fun down in the school’s forest area. 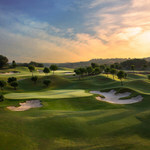 Las Colinas Golf and Country Club is a new privately owned golf and residential development on the Costa Blanca just a 40 minute drive south from Alicante, and ever since it opened its doors in 2010, it has stayed well under the radar, but still somehow managed to earn itself quite a reputation with those in the know. 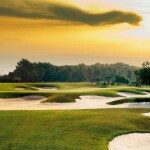 The Las Colinas golf course has something to do with it of course; a 6,972 yard par 71, it was designed by highly respected golf architect Cabell Robinson across a natural valley floor on ancient Mediterranean forest land. It’s the star attraction on an estate of over 800 acres of family-owned land to which has been added luxury villas and apartments. Surprisingly and more than a little ambitiously for developers, the buildable area has been kept small in comparison to the whole estate. It’s a bold plan, but a welcome one in my opinion, preserving and protecting the natural countryside allowing a real sense of undeveloped space. Something so obviously missing in many development projects in this part of Europe. 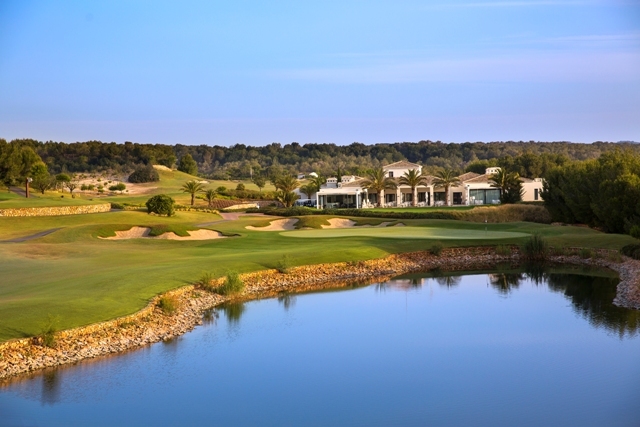 The clubhouse is at the heart of Las Colinas, not just for the golf facilities, the practice areas and pro shop, but there are clay tennis courts, a walking trail around the forest and The UNIK CAFE an excellent home style restaurant. 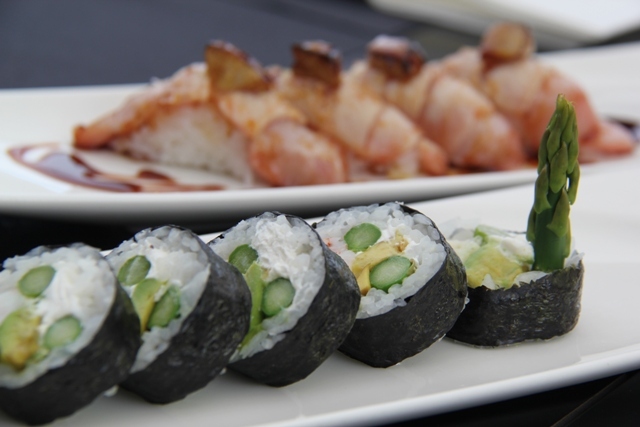 There’s also a sushi bar called enso which in summer relocates to the resort’s excellent Beach Club at Campoamor, a coastal town just a few minutes’ drive away. 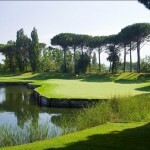 UNIK offers typical golfers fare during the day, but come nightfall there’s a full dinner menu with more than a few regional specialties on offer. And If you’re feeling very adventurous, the resort also has its own catamaran and crew and offers daily cruises along the marine reserves of the Mediterranean or in the Mar Menor, the unique natural salty lagoon separated from the Med by a 22 kilometer sandbar. 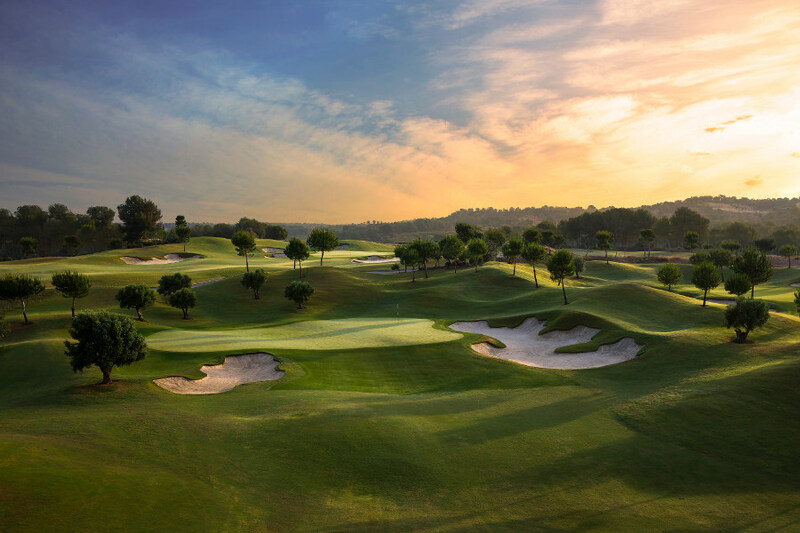 Las Colinas Golf and Country Club is something of a rarity in resort development; an opportunity to enjoy luxury holiday living and still stay close to nature. For me though, my love affair with Aloha is over far too quickly. I swear though, she winked at me as we parted company. There are frequent services to Alicante from Gatwick incuding Monarch, Easyjet and RyanAir.